Enjoy brunch by the vineyard as we treat mothers to a complementary glass of our newly released sparkling blush wine. 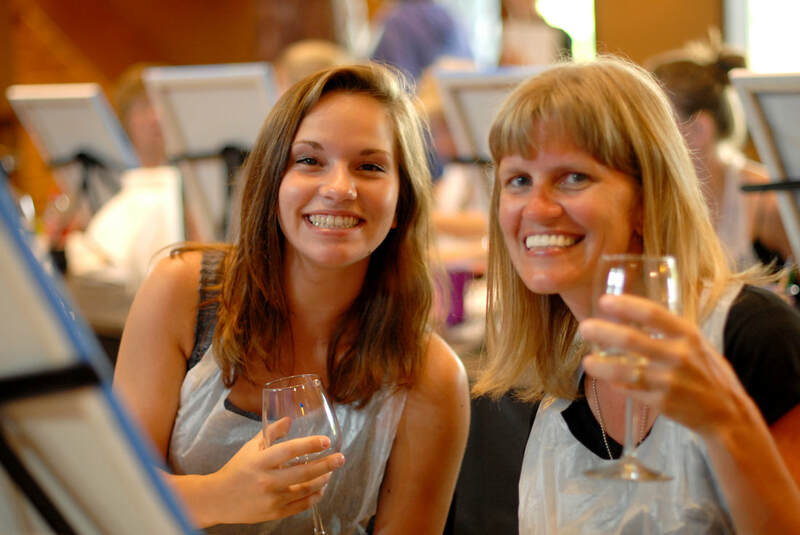 Treat your mother to a special morning at the winery. Join us after this event for Art at the Winery and to enjoy an Acoustic Sunday performance by Cole Thomas. ​Make it Special: Have flowers at your table to make your mom's day. Learn more here.